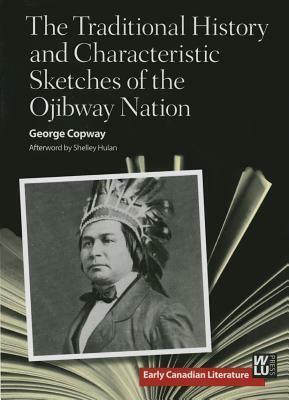 "The Traditional History and Characteristic Sketches of the Ojibway Nation" (1850) was one of the first books of Indigenous history written by an Indigenous author. The book blends nature writing and narrative to describe the language, religious beliefs, stories, land, work, and play of the Ojibway people. Shelley Hulan's afterword considers Copway's rhetorical strategies in framing a narrative-she considers it a form of "history, interrupted"-for a non-Indigenous readership.